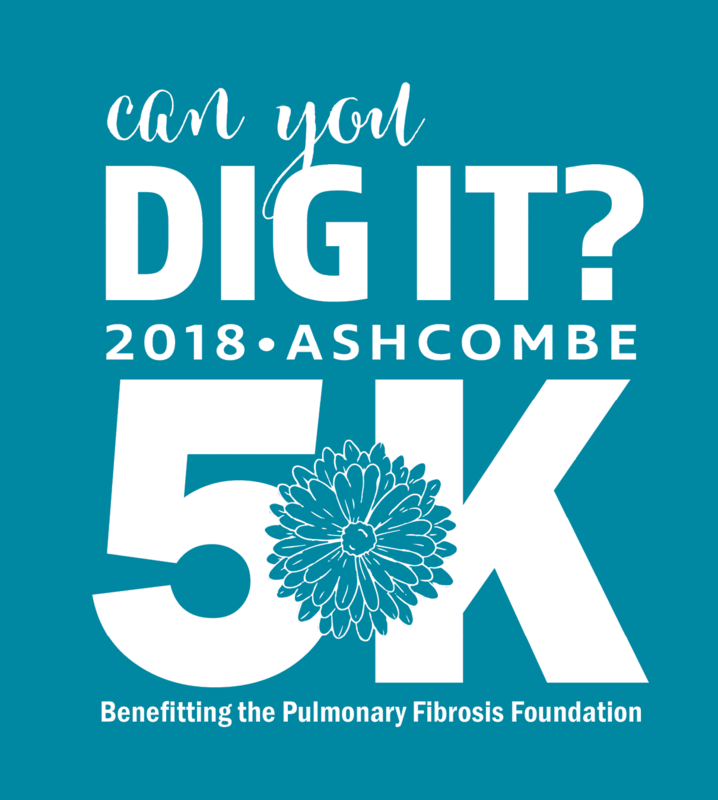 Includes T-Shirt, Chip Timing, One wristband to enter our Field of Activities anytime during our Fall Harvest Event, 1 Famous Ashcombe Whoopee Pie, and post-race refreshments. The mission of the PFF is to serve as the trusted resource for the pulmonary fibrosis community by raising awareness, providing disease education, and funding research. Pulmonary Fibrosis is a fatal lung disease that takes the lives of approximately 40,000 Americans each year – the same number as breast cancer – and kills an estimated two-thirds of patients within three to five years of diagnosis. There is currently no cure, and the only solution is a lung transplant, for which only a small percentage of patients are eligible. The PFF is at the forefront of research for different lung diseases that make up the family of pulmonary fibrosis diseases, including idiopathic pulmonary fibrosis (IPF). For the first time in the history of this disease, there are two FDA approved drug therapies to treat a subset of PF, IPF. Additionally, there is targeted research in PF, like never before. The PFF has also established a national patient registry and care center network to support PF patients and help provide treatment.